Grazie Mille. 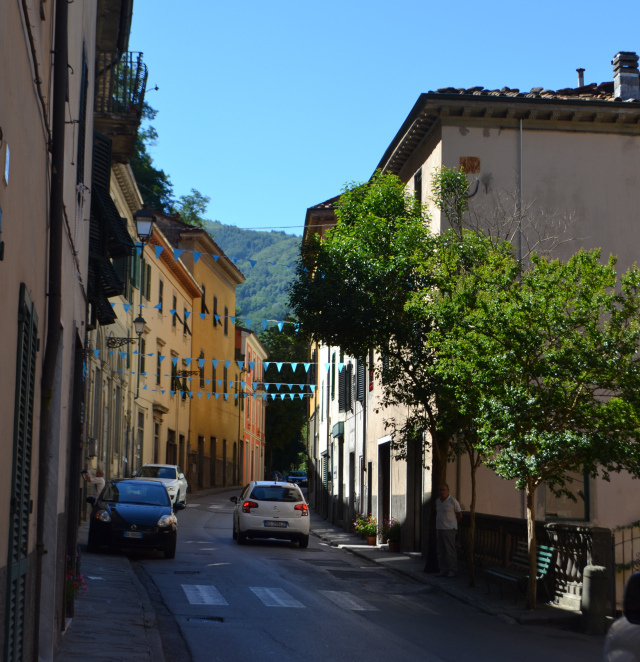 I love writing about my 12 day trip to Italy. It wasn’t enough though. I am waiting for your stories. Its so good to connect with you. Thank you so much. I went in September 2013, fell in love with that country. I did about 4-5 cities but I think I fell in love with it so much, have been reading and connecting with people like you. Hope I can save more money for another trip. Ur so lucky to go for 7 weeks….! It is amazing what you can do when you set your heart on it. You will find the money to return. I am impressed with your Grazie mille. I know the feeling. I live in Australia. 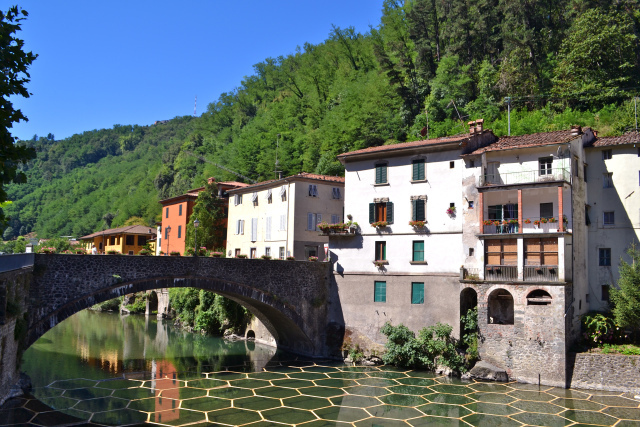 If you want lots of information about Bagni di Lucca go to Bella Bagni di Lucca. I have lived here part time for 10 years and have visited all of the villages nestled in the Lima Valley and eaten at most of the restaurants…and written about them. I liked it too and also reblogged it. 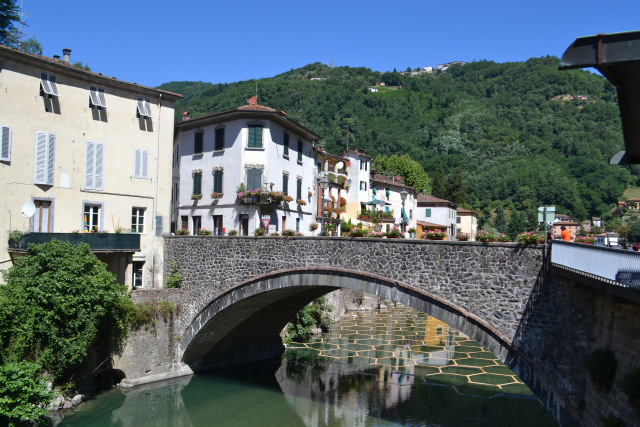 It was interesting to read the thoughts of a one time visitor to Bagni di Lucca. When do you leave for Italy? I can’t wait to read about your time there!